It’s been some time since the release of Diablo 3, but it seems like the time has come for a new announcement related to the series. Earlier today, Blizzard confirmed through a job listing that the team is currently working on a new, unannounced Diablo project. The listing says very little about this unannounced game, but it’s highly likely that it is a brand new game. 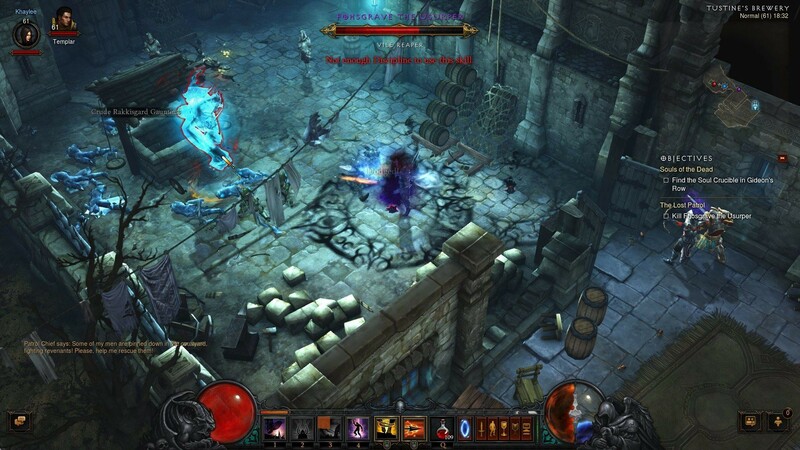 A while back, rumors about a Diablo 3 Nintendo Switch port were circulating around, but nothing has been confirmed so far, with Blizzard only saying that they had nothing to announce at the time. With the E3 so close, we should expect any announcement to come in soon, so stay tuned for all the latest news.